RAPID CITY, SD, May 31, 2016 – B9Creations, the market’s leader for providing affordable, high-resolution 3D printing solutions, announces their newest product, the B9 Model Cure, designed to bring speed, precision, and repeatability to the post-curing process for 3D printing. 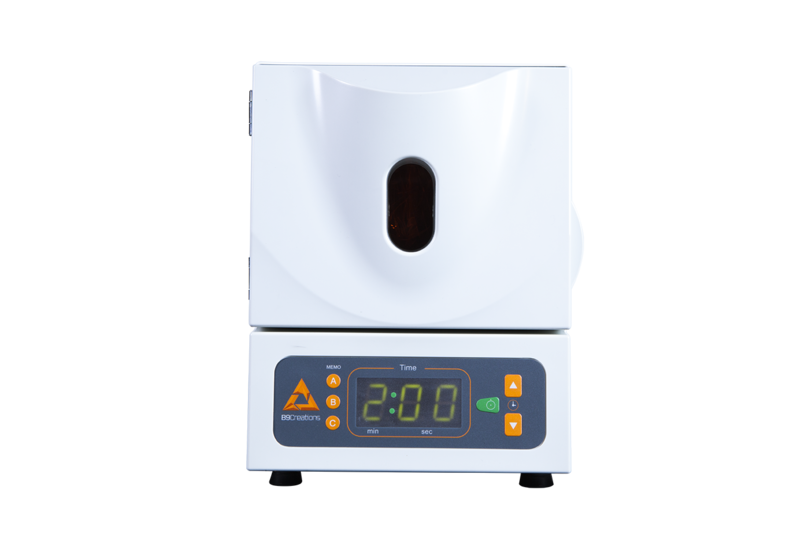 The B9 Model Cure is a compact, high-intensity UV post-curing solution for resin models in applications such as jewelry, prototyping, model making, and more. The B9 Model Cure’s powerful electrical components dramatically reduces curing time compared to other curing units. Users will find the curing unit easily fits in day-to-day workflow due to its effective design and ensures a precise, reliable, and easy-to-use solution. For more information on B9Creations and 3D printing solutions, visit www.b9c.com or call 605-787-0652.